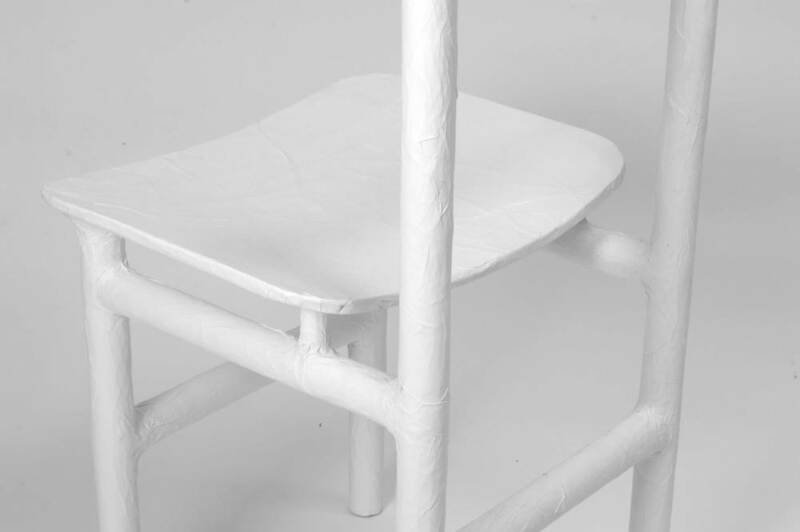 The furniture series was created as an extension of the Copy Chairs yet structural strong and functional as seating. 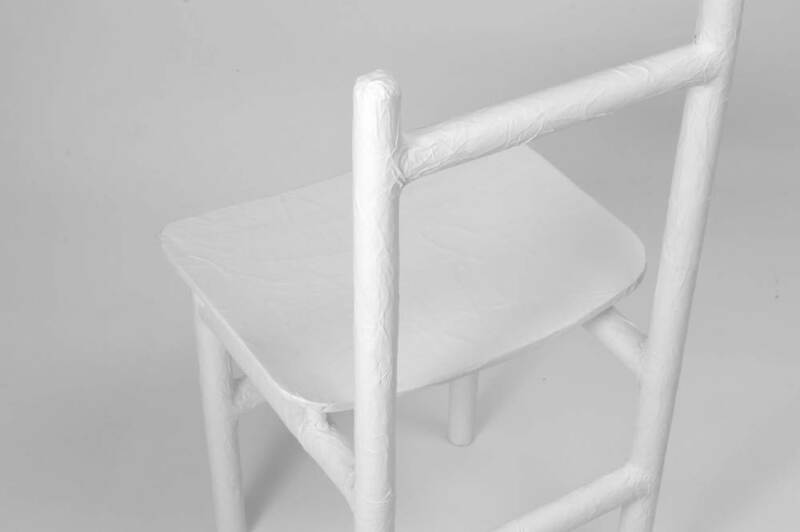 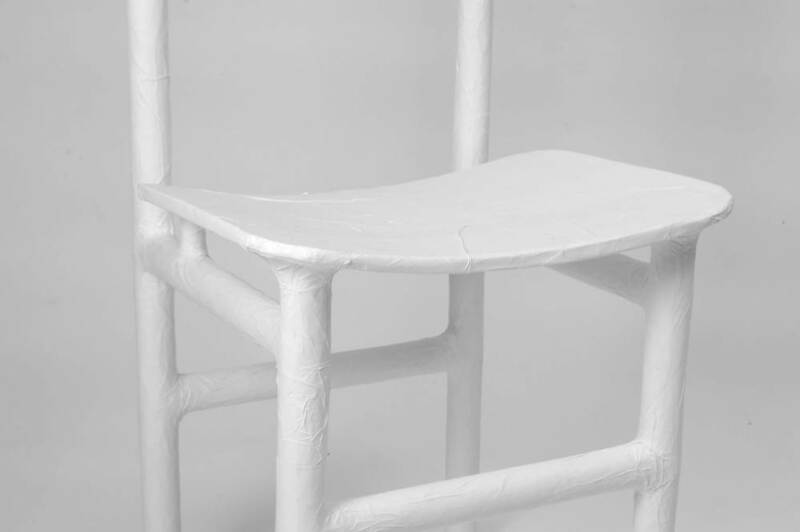 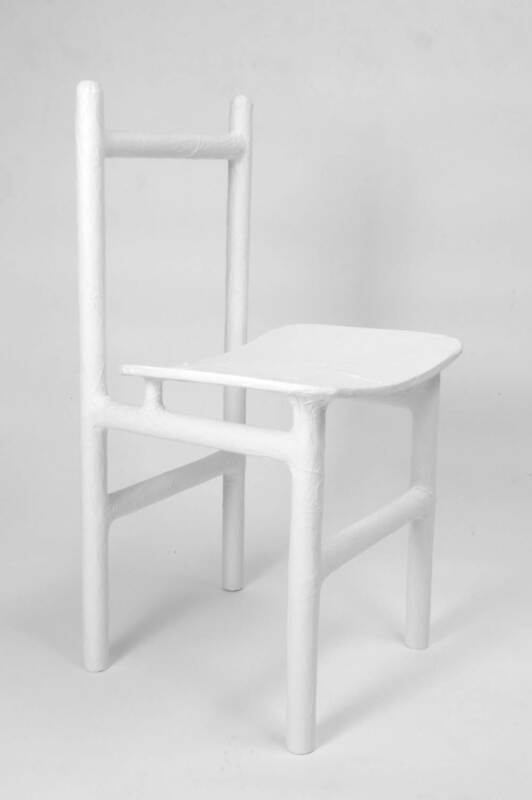 As a divergence from the previous project the paper furniture was fabricated with a sub-structure of cardboard with the paper and paste acting as binder. 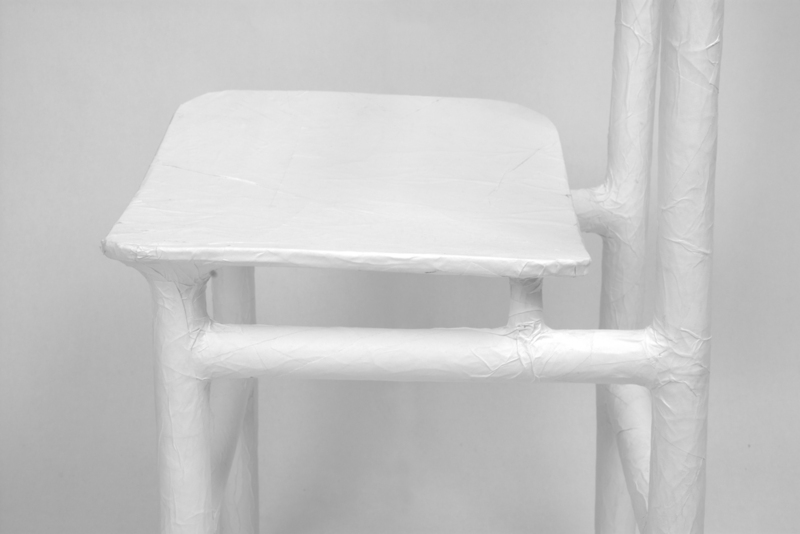 The multiple crumpled layers of paper added a considerable amount of strength and rigidity while the overall result remained lightweight.